The die is cast. I may regret making this prediction given that is based upon a hypothesis that is yet to be conclusively proven. So be it. My prediction is for a moderate to strong El Nino event starting in mid-late 2019 according to the monthly threshold of the Bivariate EnSo Time Series (BEST) index that effectively combines the atmospheric component of the ENSO (i.e. 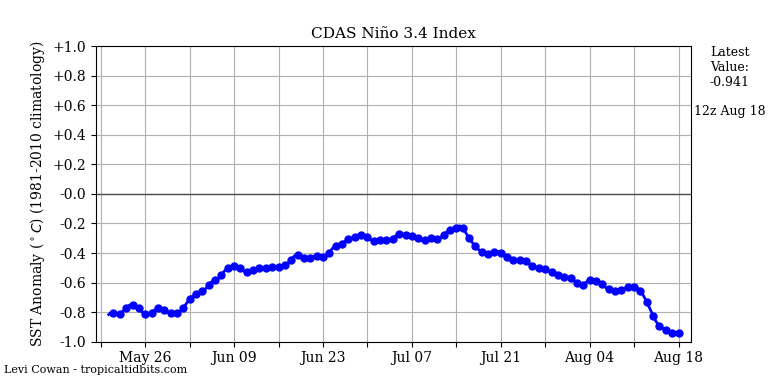 the SOI index) with the oceanic component (i.e Nino 3.4 SST anomaly index). This differs from the prediction in the video. But maybe something could still be learned from it, even if it falls short. Is El Niño already here? “The El Niño impact has led to maximum and minimum temperature remaining one degree above normal in Patna. Besides El Niño, the northwesterly winds have also not been dominant over the Gangetic plains, resulting in warmer days in Patna,” a senior official at Patna Meteorological Centre said. The concurrent 2018 El Niño in the Equatorial Pacific is forecast to weaken beyond February 2019, but caution should ideally be the watchword for vulnerable economies in the Asia-Pacific. This is stated in the December advisory brought out by the UN Economic and Social Commission for Asia and the Pacific (ESCAP) and the Regional Integrated Multi-Hazard Early Warning System for Africa and Asia (RIMES), both based in Bangkok. 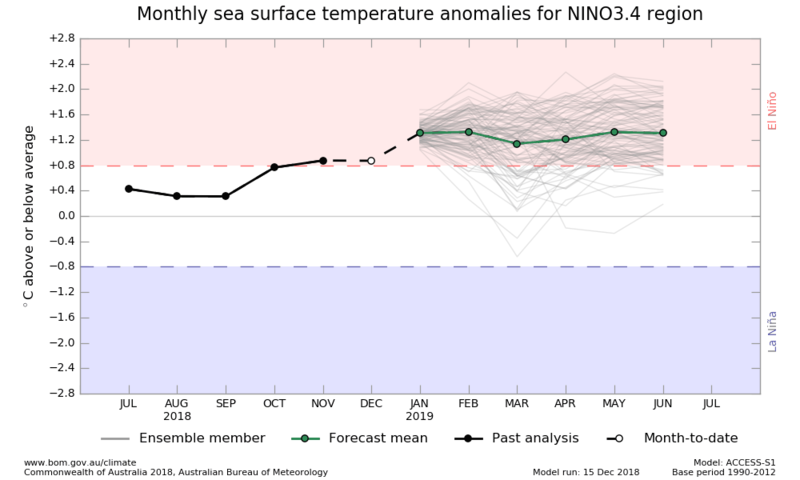 All global models indicate further weakening of the 2018 El Niño beyond February 2019. However, the historical evolution of El Niño during 1986, 1991 and 2014 show variations. Wow, pair of lows either side of the equator east of India today on nullschool- seems like a positive result for your prediction? Shaun – please read the article again. The twin cyclones off the coast of India started on the 09th of December. They are just peaking as full-blown cyclones now. This was not a prediction but the last observation point of my hypothesis. The prediction is that at some point between about the 18th to 20th of December there will be a similar cyclone pair starting somewhere between the island of Sulawesi and the Solomons. We will not know if the prediction of my hypothesis is right until then. There is a mitigating factor that could mean that the twin nascent cyclone pair that will form across the equator somewhere between the islands Sulawesi and the Solomons (MJO phase regions 5 to 6) around the 18th, 19th, and 20th of December, may be weak. This mitigating factor could also mean that the nascent cyclone pair that will form in the same region (most likely just north the Solomon islands) around the 23rd, 24th, and 25th of December, could be slightly stronger than the one that appears on the 18th, 19th, and 20th. The mitigating factor is determined by the dates on which the peak in the tidal bulge (that occurs when the Moon transits the local meridian) takes place at the same time as that of the maximum thunderstorm building up (i.e between 1:00 and 3:00 p.m. local time) along the equator. b) the 9th, 10th, and 11th of December. I speculate that it is this mitigating factor that leads to the subsequent development of a strong typhoon/cyclone pair in the MJO 3 phase region over the next 10 or so days. b) 23rd, 24th, and 25th of December. Hence, the prediction that nascent twin cyclones on the 23rd, 24th, and 25th of December might be slightly stronger than those on the 18th, 19th, and 20th of December. Please go to the astro-climate-connection site to see a description of the mitigating factor. The El Niño–Southern Oscillation (ENSO) remains neutral, despite ocean temperatures being at El Niño levels. The Bureau’s ENSO Outlook remains at El Niño ALERT. The positive Indian Ocean Dipole (IOD) event has ended, and neutral IOD conditions prevail. It looks as though we have a successful prediction! Excellent. Let’s see how the next prediction for ‘some time between the 23rd and 25th of December’ [see link above] goes. Astro, I see there is a well developed pair of cyclones off Philipines and N.Australia. Is this pair too far west for your prediction at about Christmas? Has there been a significant WWB? As human activities cause the Earth’s temperature to increase, reliable, well-studied weather patterns like the Madden-Julian Oscillation will change too, say researchers at Colorado State University. Eric Maloney, professor in the Department of Atmospheric Science, has led a new study published in Nature Climate Change that attributes future changes in the behavior of the Madden-Julian Oscillation to anthropogenic global warming. This shows the twin cyclone pair, with one cyclone located just off the east coast of New Ireland and the other just of the south-east coast of the Solomon Islands. Step forward (at 12 UT) one day at a time from the 24th of December until today and you will see the creation of the cyclone pair and the shift of the westerly-wing burst from Nth of the island of New Guinea to the east of the Solomon Islands. Here is what I posted over at WUWT below their recent article on MJOs. 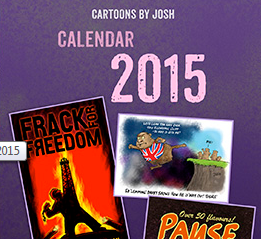 Not that it will produce any response from the posters on Anthony’s website. The best I can hope for the climate soup-nazi (aka Willis Eschenbach) telling me that I’m a poor excuse for a human being. I am making real-time predictions about the lunar influence upon Madden Julian Oscillations (MJOs) right now at the astroclimateconnection blogspot web-site! So far, my predictions have been 100 % correct. The slow-moving complex MJO wave can be thought of as a combination of an easterly moving Kelvin-wave and a westerly moving equatorial Rossby wave. The MJO wave complex moves with a group velocity of about 5 m/sec from west-to-east. Within the large MJO wave complex, Kelvin waves move from west-to-east with a phase velocity of 15 to 20 m/sec, and the equatorial Rossby Waves travel from east-to-west at roughly 5 m/sec. I propose that the westward-moving Rossby-waves are generated in the active region of the MJO every time lunar-induced changes in the Earth’s rotation rate occur over the monthly cycle (i.e. roughly once every 6 – 7 days). These changes in the Earth’s rotation speed occur every time the Moon either crosses the equator or reaches lunar stand-still (i.e. when the Moon is at its maximum distance from the Equator). The westerly moving Rossby waves are visible as paired low-pressure cells that straddle the Equator. In addition, I propose that the easterly moving Kelvin-waves that are embedded within the MJO wave complex are produced by the relative timing between the thunderstorm activity that peaks during the mid-afternoon (around 3:00 p.m.) in the MJO’s active region and the daily lunar tidal peak that arrives roughly 48 minutes later each afternoon. I think that the difference in timing between these two phenomena produces a disturbance that propagates towards the east at a speed of 15 to 20 m/sec – which just happens to match the speed of the Kelvin waves. My collaborator and I are currently submitting a paper that shows that lunar influence upon the MJO leads to the initiation of moderate to strong El Nino events roughly once every 4 to 5 years. Tremendous work Ian. Keep the predictions coming. NOAA also said the current rainfall in California is not due to an El Niño, although that kind of weather is a typical symptom. But NOAA said another weather pattern, the Madden Julian Oscillation, is more likely responsible for the enhanced rainfall along the West Coast. Forecasters say even a small El Niño can magnify weather events.